Instead of giving the woman in your life a material possession this year, why not give her a gift that is invaluable? The gift of health is not only a way to help her improve her physical and mental health, but it’s also a great way to strengthen your relationship. Listed below is everything you need to know about how to give your loved one with the gift of health. A major part of giving the gift of health involves finding someone to help guide you to health. Celebrity Trainer Lucas James is a huge advocate of a healthy and active lifestyle, and, as a nationally-renowned personal trainer, he is passionate about helping women reach health, fitness, and nutritional goals, which is why he continues to be a leader in personal training in Scottsdale, Arizona. What does it take to be a leader in the fitness industry? It helps to be nationally-recognized with a passion in health and fitness for 19 years. Lucas James, LLC is a 5-star rated company which offers luxury one-on-one personal training that is atop the best. While working with Lucas, you will receive daily meal planning guidance and instruction on how to safely and effectively lift weights, learn about healthy eating and recommendations on supplements you can safely use, and receive motivation that will help you reach the goals you desire! Lucas James offers private luxury personal training, mobile personal training, and in-home personal training options. His women’s fitness training program is top-notch for those who are looking to effectively drop pounds without having to commit to a restrictive diet (yes, this means you will not feel starved!). You will be part of a superior personal fitness program that will tone your body, slim the waist, and have you feeling the healthiest you’ve been. To top this off, you will receive a meal plan that is guaranteed to shape eating habits that will transform your energy and health. Giving a gift of health can be made possible with the best personal trainer around and working with a registered dietitian makes Lucas James Personal Training in Phoenix the best. In an age of DIY, we have seen the struggles people have had with losing weight and keeping it off. Many lose weight, keep it off, gain it back, and start a yo-yo life cycle that harms health by increasing blood pressure as well as your risk of heart disease and stroke. Working with a registered dietitian can help you monitor your dietary habits so that you can make the correct choices for your energy levels and your health. In addition, a dietitian can prevent the yo-yo effect many experience when they attempt to lose weight without the help of a professional. Start out with a consultation with Lucas James and you or your gift recipient will be on the way to great health. 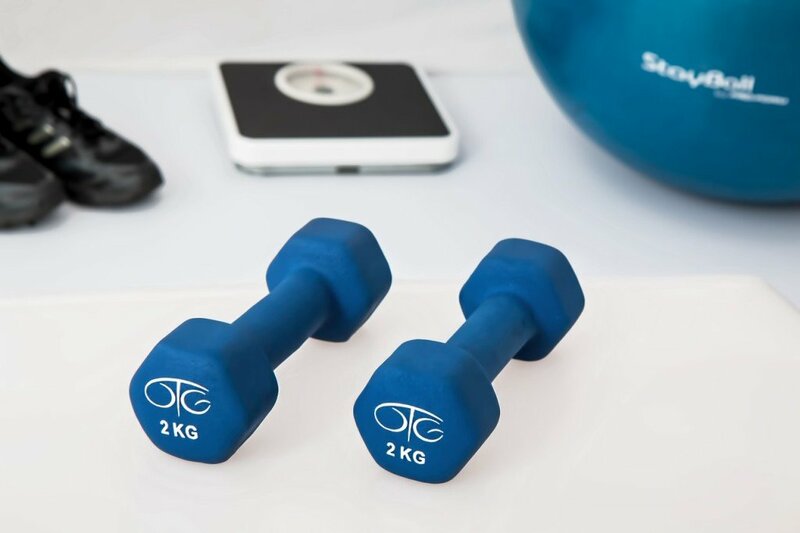 During the consultation, Lucas will measure body weight, body fat, and determine your specific needs in order to develop a fitness plan and program that will tone your body and get you in shape. Just as you schedule your doctor’s appointment, schedule your fitness appointment. Call Lucas James to set up a consultation for the ultimate gift of health. Do you want to workout with your friend or family member? Schedule a consultation for her, make a card, and wrap it for her to open on Christmas this year. The perfect gift to give this season is the gift of health and your friends and family will be excited to receive an appointment already set up for them!